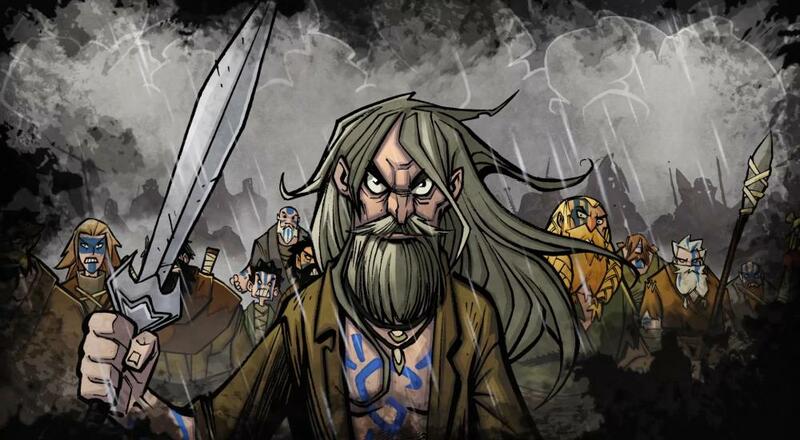 Fully Illustrated's/Darkwind Media's historical brawler, Wulverblade, dropped onto the Nintendo Switch last Fall and allowed gamers everywhere to enjoy the couch co-op thanks to the system's portability. For all those folks that own some other system, then you'll be able to get your hands on the title for yourself next week when it arrives for the PC, PlayStation 4, and Xbox One. Set in 120 A.D. England when the Romans occupied a significant portion of the island, the Ninth Legion is preparing to continue their march north into what is now Scotland. You and your co-op buddy will play as one of three characters - Cardoc, Brennus, and Guinevere - and stop the Romans' advance. If you're into history at all, this is a pretty interesting take on an event (the legion's sudden and mysterious disappearance) that is still speculated upon to this day. Plus, it's got a pretty sweet animated style. Wulverblade will be available on the PC and PlayStation 4 on Tuesday, January 30, and on the Xbox One on Wednesday, January 31. It supports two player local co-op throughout the campaign and will retail for $14.99 on all platforms. Page created in 0.8644 seconds.